Sarah competed her Bachelor’s degree at Franklin & Marshall College in 2006, a Master of Science (MS) in Human Nutrition at Drexel University in 2010, and a dietetic internship through Utah State University’s distance program to become a Registered Dietitian (RD). In 2018, she became LEAP certified (CLT) to offer food sensitivity evaluation to clients. A longtime DC resident, she has been featured by many Washington media outlets, including the Washington Post, The Express, DCRefined, WUSA9 and as a regular contributor to ABC7’s Good Morning Washington. She’s also been featured by local bloggers including fANNEtastic Food, Boderstan, and LadiesDC and health websites including The Active Times and SheKnows. She has appeared as a guest on the podcasts Foodie & the Beast, Beautiful Life Self Care, and RD Real Talk. 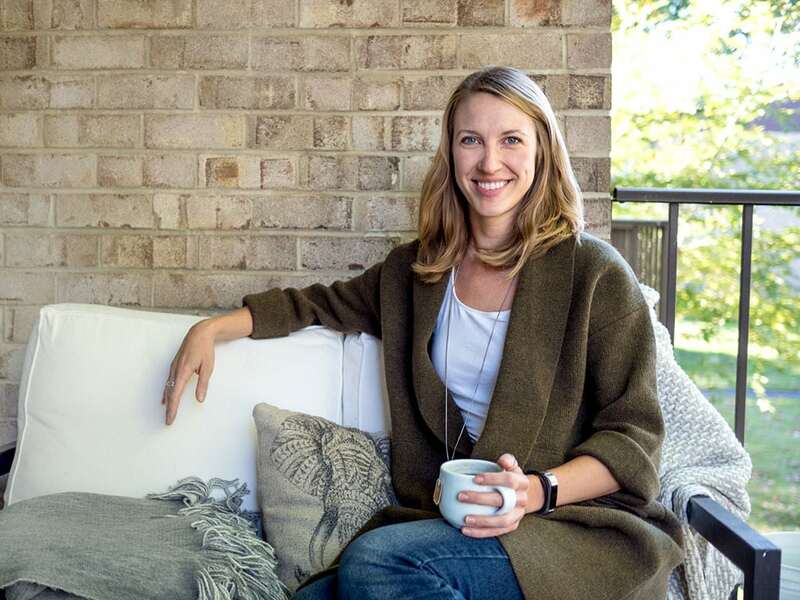 Sarah has updated courses for continuing education credit for dietetic professionals for Nutrition Dimension, and writes for More Than Food, a website run by Vegetable & Butcher where she also serves as the nutrition consult for ready-made meals delivered in the DC area. She also works a telephonic health coach for Wellness Corporate Solutions, one of the premier business wellness companies in the country, and works at Potomac Vegetable Farms during the growing season. Sarah grew up on a dairy farm in Pennsylvania, does pottery as a hobby, and loves to do yoga, kickboxing, and running to stay active. Everyone can eat for performance, from athletes to office workers – anyone can choose foods that will improve focus, energy, and make you feel good. The same diet is not best for everyone – it depends on lifestyle, personal choice, health conditions, and access to food. Whether it’s lower carb, higher protein, Paleo, DASH, or gluten-free, there IS a best eating pattern for you! Food should be valued and shared.